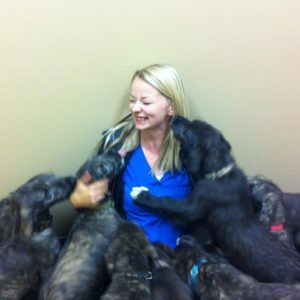 Andrea lives in Spruce Grove with her husband, two daughters, dog named Dexter and two cats. She grew up on a cattle ranch in B.C. She loves the outdoors, camping, hiking, and running. She is a 2013 graduate of NAIT. Andrea joined our staff in June 2013.